Brazil plus Pinoy equals Brinoy. More specifically, it’s Tagalog lyrics and samba beat fused in a unique kind of musical genre. Its exponent is music entrepreneur and former fashion model Bessie Badilla. Bessie recently wrapped up work on the project called Brinoy Music, an album of samba music sung in Tagalog. She came to Brazil with her crew from New York to record with the drum set of Unidos do Jacarezinho samba school and other Brazilians instrumentalists, such as noted trombone player Raul de Souza. The Brazilian percussionists gave the record the true “batucada” feeling needed for the song “Biglang Yaman”, a Tagalog version of “Onde está a honestidade?”, a classic originally composed by Brazilian samba icon Noel Rosa. Bessie’s team coordinated with music producer Zé Maurício and the people of the Jacarezinho neighborhood. All percussions players wore the Brinoy music t-shirt. “This is the real Rio de Janeiro here. I am very happy to come here and to catch the heat of the drum set playing live. We could never obtain this sound in New York,” Bessie said. 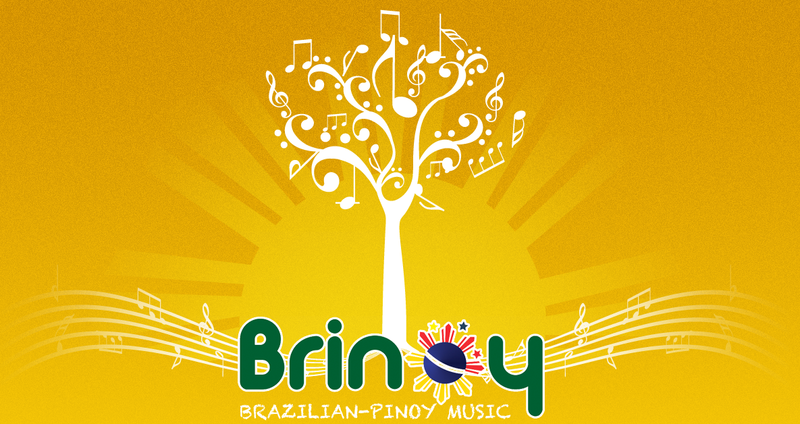 “Brinoy Music signed a partnership with the samba school and will help in the purchase of instruments for them. We´ll donate $2,500 in instruments,” said Zé Maurício. Rosa Passos heard Bessie's version called, "BALIKBAYAN Song," and endorsed the release of the recording. Songs of Noel Rosa complete the album, all arranged by Zé Maurício and sung in Tagalog by Bessie. The project has taken nine songs. BRINOY will also have the participation of renowned trombonist Raul de Souza, instrumentalist icon of bossa nova, which will make a cameo in the song "Com Que Roupa? (What clothes? )".